N.E.W.S. 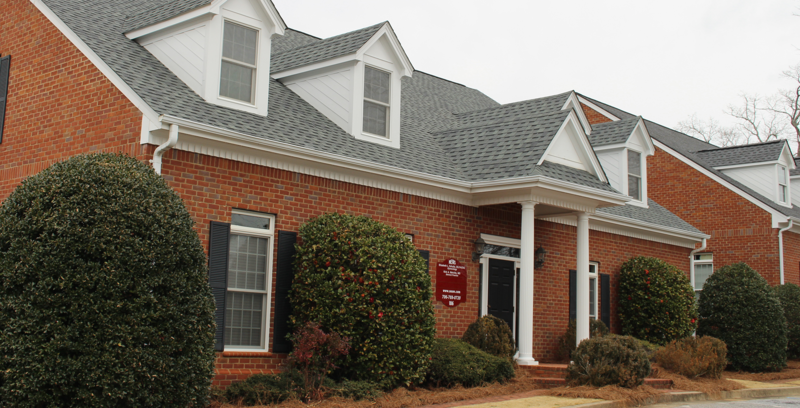 is an independent medical office that was established in April 1993 by Dr. Elizabeth L Schultz and joined by Dr. Kirk A Melville in April of 1998. N.E.W.S. Blends together Allopathic, Osteopathic, and Functional Medicine into their own brand of Biological Systems Medicine. N.E.W.S. Emphasizes Preventative Optimal Aging Health combined with routine Health Care Maintenance Exams. Even though N.E.W.S. cares for illness within the traditional medical model, they prefer to offer Preventative Health Medicine solutions in order to help their patients maintain a healthy life. 1993 - Started offering Bio-identical HRT and Hormone Pellets. 1993 - First medical entity, this includes hospitals, in Northeast Georgia to offer In-Office Bone Mineral Density testing. Way before Fosamax, so growing bone naturally was the only modality we had! 1996 - Dr. Schultz routinely offered ThinPrep Pap Smears, HPV and Genotyping. Back then, insurance companies refused coverage for such “experimental lab testing”. Today it’s preferred! 1998 - We established our web presence by starting "www.noaw.com". 1999 - NEWS realized our concept of "Wellness Medicine" was reflected in Functional-Molecular Medicine for which they trained and have practiced since. 2000 - Started offering Testosterone Replacement Therapy for Men: it being a natural off shoot of Women's Hormone Pellet Therapy. When women feel better their men should too! 2001 - Routinely added Vitamin D replacement which was well before the medical world caught on in 2010. 2001 - Began offering Breast Thermology as an adjunct to Breast Imaging Techniques. 2003 - Started offering Genetic Testing for Osteoporosis, Cardio-Vascular disease, Inflammation. 2005 - Started our EMR-Electronic Medical Record System. 2010 - Started offering Testosterone Pellet Therapy for Breast Cancer Patients. 2012 - Added Genetic Testing with AssureRx for Depression, ADHD and analgesics. Why guess what will work? It’s better to know.